​EXCHANGE OF THOUGHTS, IDEAS, AND FEELINGS. New Video Blog Posted Here! Serving Mercer County and surrounding areas. Each of us has something to say and deserves to be heard! 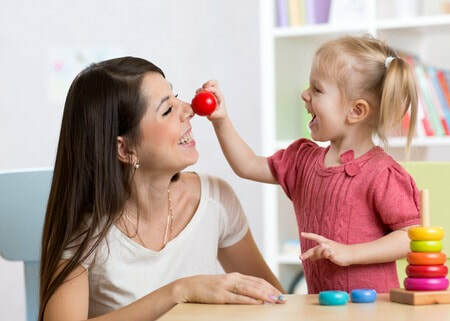 Connections Speech Therapy provides comprehensive and individualized evaluation, treatment, and consultation services for a variety of speech, language​, and feeding difficulties. 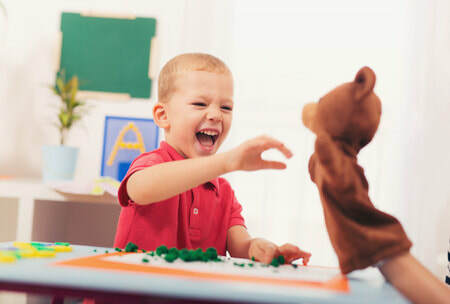 We specialize in using sensory-based techniques that derive from the principles of ​sensory integration to make therapy fun, creative, and effective. speech production and understanding of language. Thank you for all the expertise and care you have devoted to helping our daughter improve her expressive communication and articulation and to grow overall! We are so grateful for your communication with us to assist us as we help her to learn and to thrive!